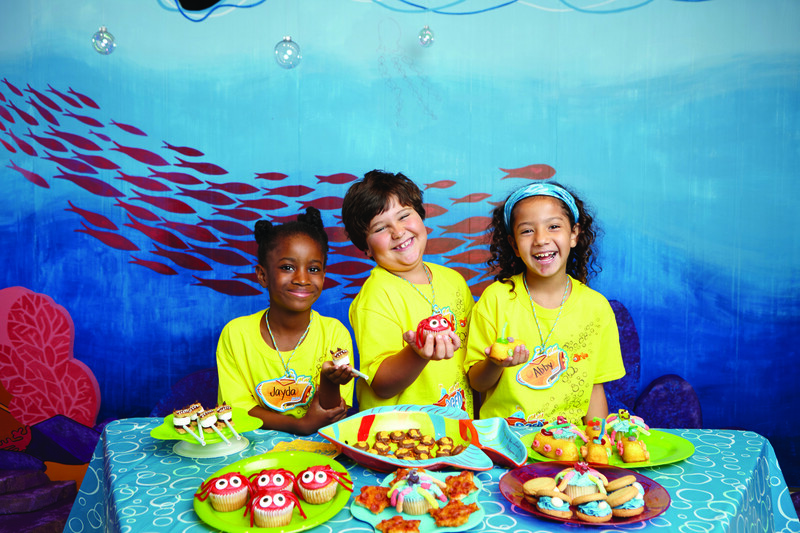 When planning your VBS budget, expenses such as curriculum, decorations, craft supplies, and snacks are obvious. After all, they are the most visible aspects of a Bible school. But what about the less than visible? The out of sight, out of mind expenses that do not become obvious until the moment the resources are needed. Often these are the resources and supplies that are purchased at the last minute or are hurriedly gathered by searching through storage cabinets and drawers. These are the expenses that destroy a budget unless they are considered and budgeted for in advance. Here are a few overlooked expenses. I’m sure you can think of others. The cost of using the church’s copier. Paper, toner, service contracts, and the copier itself do not come cheap. Reproducible curriculums and resources seem like a dream come true – that is until the duplicating costs are calculated. Flyers, posters, banners, and other promotion resources. Reusable classroom supplies such as pencils, markers, tape, and glue. Registration supplies and name tags. Snacks and supplies for worker training sessions. Fuel for transportation to regional training events. Childcare during worker training and preparation days. Food and supplies for VBS (Family Night) Celebration. Props for musical or drama performances. Bibles and discipleship resources for kids making professions of faith and other decisions. Join the conversation – what expenses do you forget to include in your budget?